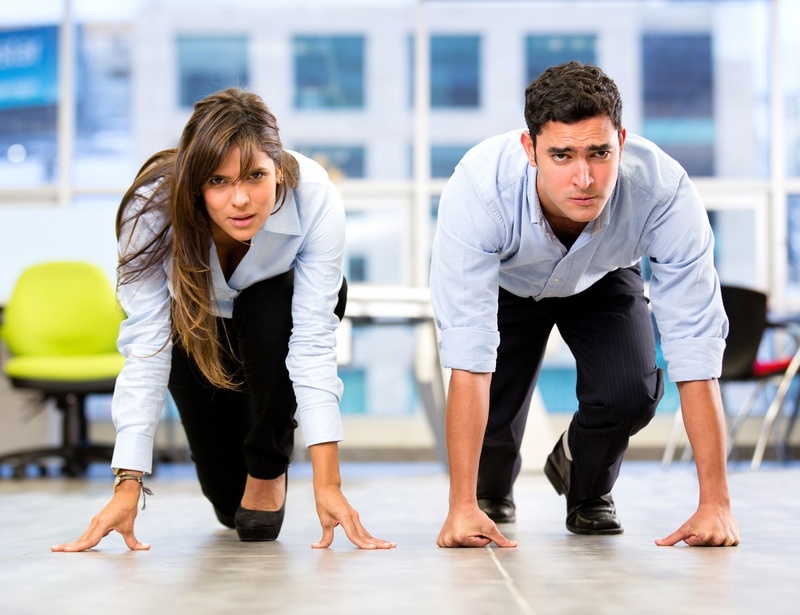 Now that 2600Hz has entered the CPaaS market via KAZOO and PIVOT, we were wondering - has anyone ever done a side-by-side comparison of the biggest CPaaS players? Who’s got an edge in the market? Do their platforms vary based on functionality, or does the big differentiator come from customer support? It turns out the answer is no, not really. Consumers and telephony professionals have shopped around on their own, but there hasn’t been a good place to take in all the CPaaS information at once. Until now. We looked into the state of the CPaaS market and identified a few well-known vendors that are jostling for the top position. Then we broke down their offerings, their key differentiators, and what makes them most appealing to customers, and laid it all out in a downloadable guide for anyone to use. Twilio has seen their fair share of the limelight recently since filing for their IPO earlier in 2016. Their platform is also associated with some high-profile customers, like WhatsApp, Uber, and AirBnB. Twilio is highly flexible, and customers have options to utilize voice, text, video, and chat functions in any apps using Twilio APIs. They also offer support tiers and usage plans to fit a variety of business needs, and plan to incorporate an enterprise-focused tier that features additional security and access controls for customers. The name Cisco carries a lot of weight in the technology world. Tropo, despite already being a relatively long-standing competitor in the CPaaS space, is capitalizing on Cisco’s industry and developer connections to continually improve their platform and provide more features to customers. We expect that Tropo will capitalize on their developer network and other Cisco engineering knowledge to raise the bar for network security in the near future, as many business leaders are still wary of public and hybrid cloud applications’ vulnerability to cyber attacks. 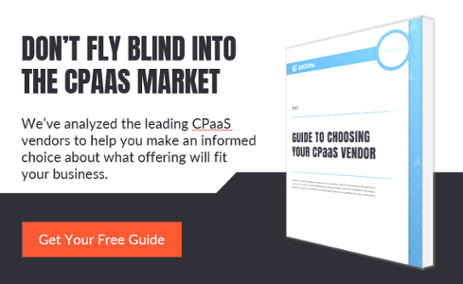 Find additional details on CPaaS platform capabilities, pricing, and more in the Guide to Choosing Your CPaaS Vendor - click here to download it free! Plivo rose fairly quickly in the CPaaS market, largely in part to their global coverage and ability to offer more localized, personal management to their customers. In addition to their network geography, Plivo also prioritizes relationship-building with carriers around the world. By partnering with carriers providing local coverage, they can offer higher call quality and competitive pricing to their customers. Nexmo is all about providing excellent customer service. Their website is painted with various statistics regarding the trouble tickets they’ve solved and hours they’ve put into working with customers. Apart from their service delivery, Nexmo has also taken steps to expand their capabilities with messaging apps. Some prominent platforms like Facebook Messenger, WeChat, and Viber utilize the Nexmo Chat App API, and chat apps are expected to play a larger role in business processes in the near future. We couldn’t count ourselves out. Among the providers we reviewed, 2600Hz exhibits an unparalleled depth of telephony expertise. Every member of the support team is a tested telecom engineer. Using networking and telephony knowledge, we’ve built the KAZOO calling platform and provide customers with not two, not ten, but up to 150 API possibilities in order to give them the most flexible and adaptive system available. Beyond that, our core systems are open and available for development testing and building, so every app that connects with the central platform is custom-tailored to fit your business processes. Need some more info? You’ve got it. Click here to download the Guide to Choosing Your CPaaS vendor and get additional insights into vendor histories, technical capabilities, offering pricing, and more.